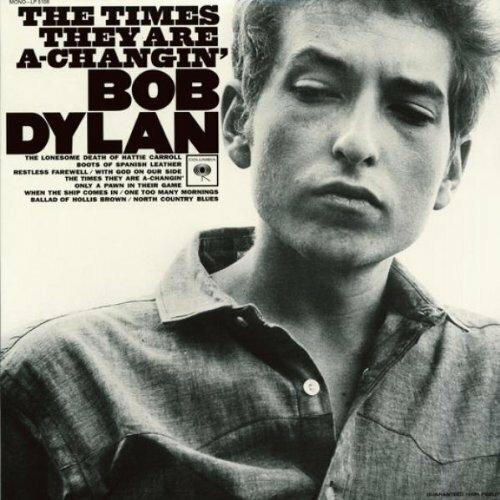 Dylan’s recording features him solo on the acoustic guitar, playing the song using fingerpicking. Michael Gray says there is a strong parallel between this line and the traditional folk song “Blackjack Davey,” which Dylan arranged and recorded for his 1992 album Good as I Been to You, and in which footwear of Spanish leather also plays a significant role. 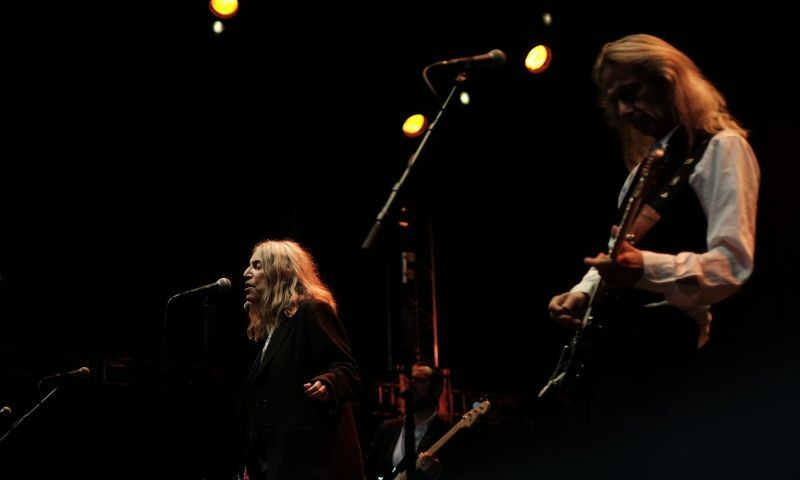 I don’t think Patti Smith and Lenny Kaye has recorded the song, but they did some wonderful live versions of the song. I’ve found two of them.